How does a vehicle become Climate Clean��? A QR code that lets your customer share information virtually and on social media about their vehicle purchase from you! 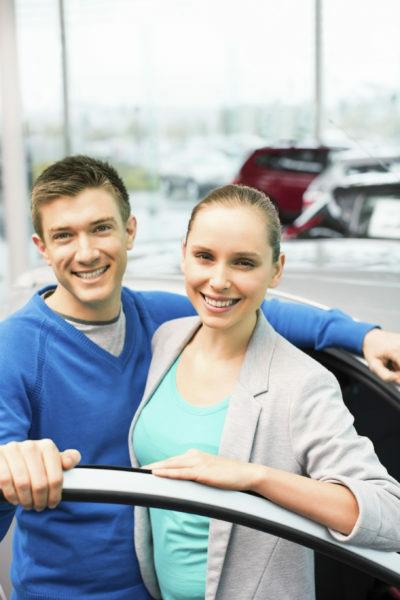 What do you, the Auto Dealer, get? Increased prestige through marketing messages establishing your commitment to the environment and social responsibility. Why would a customer go Climate Clean��? Most people know tailpipe emissions contribute to climate change. Many of your customers want to do their bit to help the planet. Your professionalism and Climate Clean�� tools will let your customer to make a difference and be proud of what they have done. With demonstrated transparency as to how and where all investment is utilized. So that local and global benefits from the projects are socially, economically and environmentally sustainable.